If you haven't heard to Amphora Aromatics, you need to check them out. 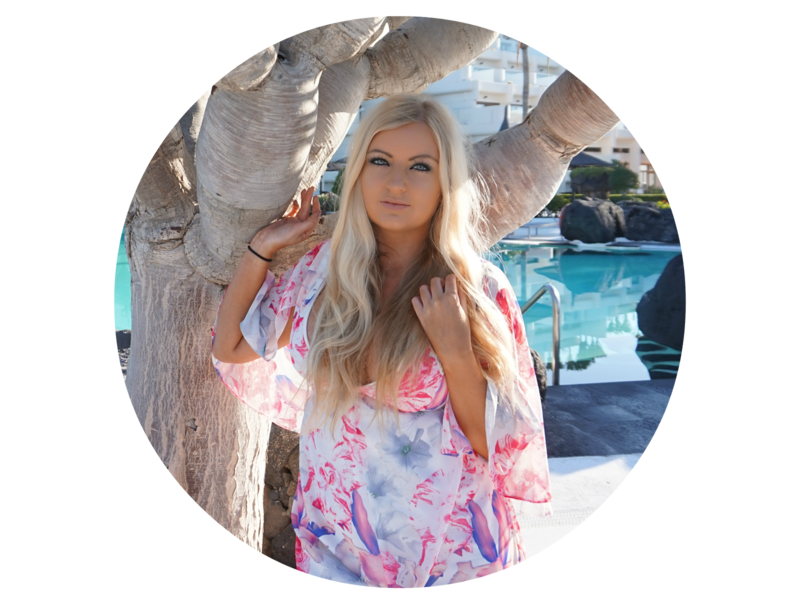 Taking inspiration from their travels through Europe, Iran, Pakistan and India, founders Christine and Peter Carroll combined traditional formulas with exotic herbs and oils to creative high quality products at competitive prices. With Christmas coming up, I know we are all diving for the nearest Christmas / Winter smelling candle to snuggle up on the sofa with some good TV, and if you're one of those people, this candle is for you. Okay totally hold my hands up that these aren't the best photos in the world but you know those times when you're just too excited to wait for good light to get stuck into a product... you know what I'm getting at. The candle wax itself it extremely creamy which I love to see, and to me shows a good quality candle. 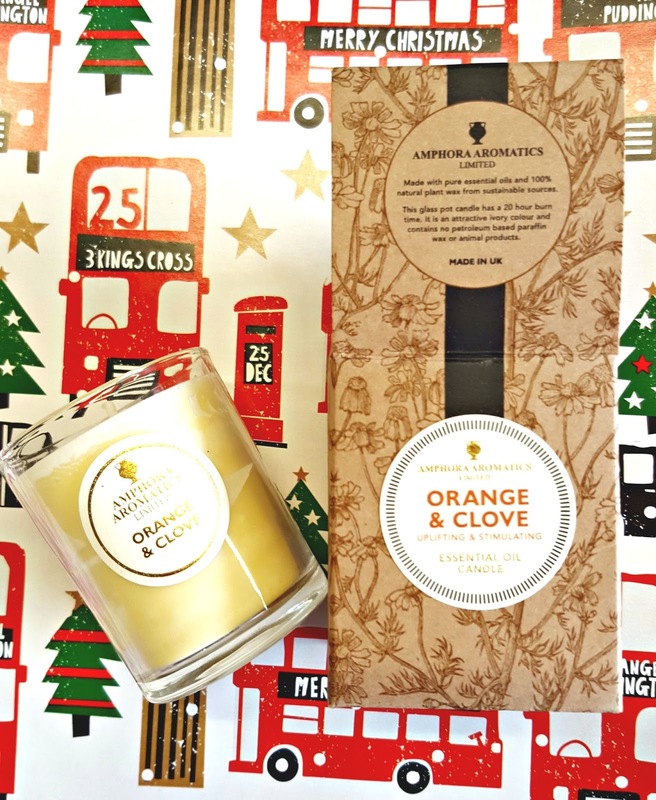 The scent throws well and being Orange and Clove, is the epitome of Christmas and warmth. 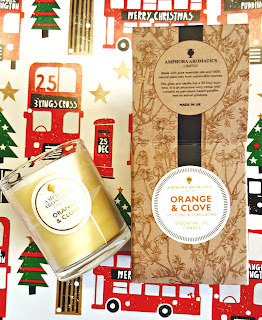 I love the simplicity of the packaging and candle itself, for £5.50 and a 20 hour burning time, how can you ever go wrong? 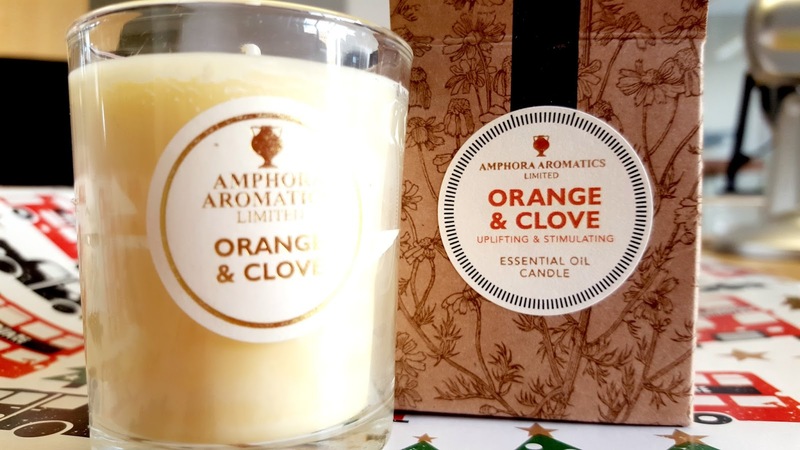 You can check out the Amphora Aromatics site here. Happy Shopping! sounds like the perfect candle to have some unwind time for yourself!